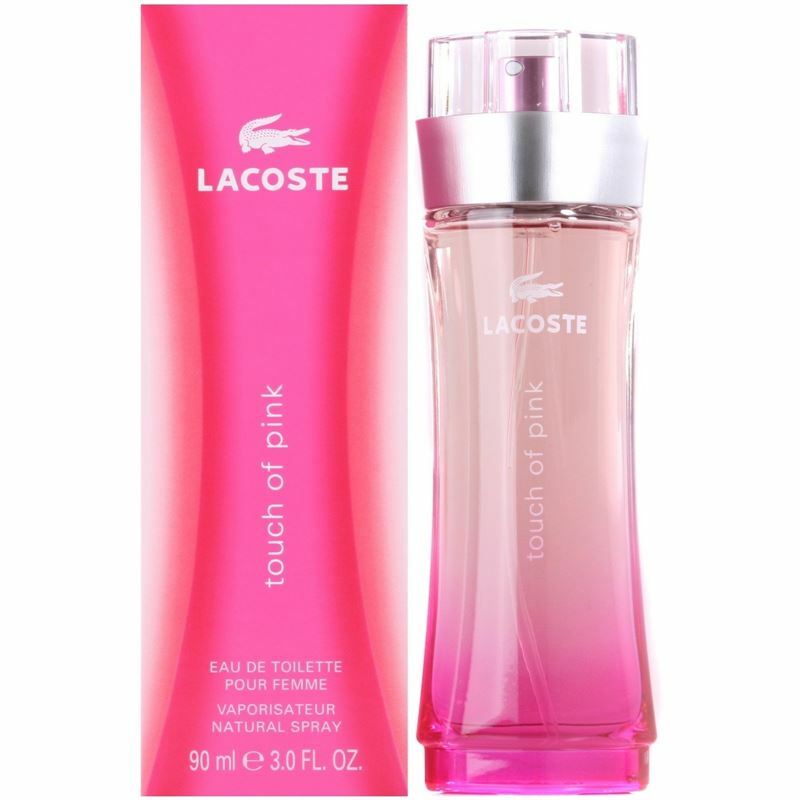 Lacoste Touch of Pink was created by Domitille Michalon and launched in 2004. Touch of Pink is very young modern scent that was a hit upon its release. It is a fruity floral which captures the essence of a youthful woman and is ideal to wear for any occasion. The bottle brings a style of playfulness and energy which is perfect for this playful Lacoste fragrance. Lacoste was founded in 1933 and is famously known for its crocodile logo. Lacoste launched its first fragrance in 1984 and have since launched a series of fragrances for men and women, many with a sporty theme and adorned with the crocodile logo. Lacoste currently holds a collection of 28 perfumes.